NASCENT Students at Austin are encourged to attend this event on UT's main campus. The NASCENT Student Seminar is canceled for this week, 9/14. 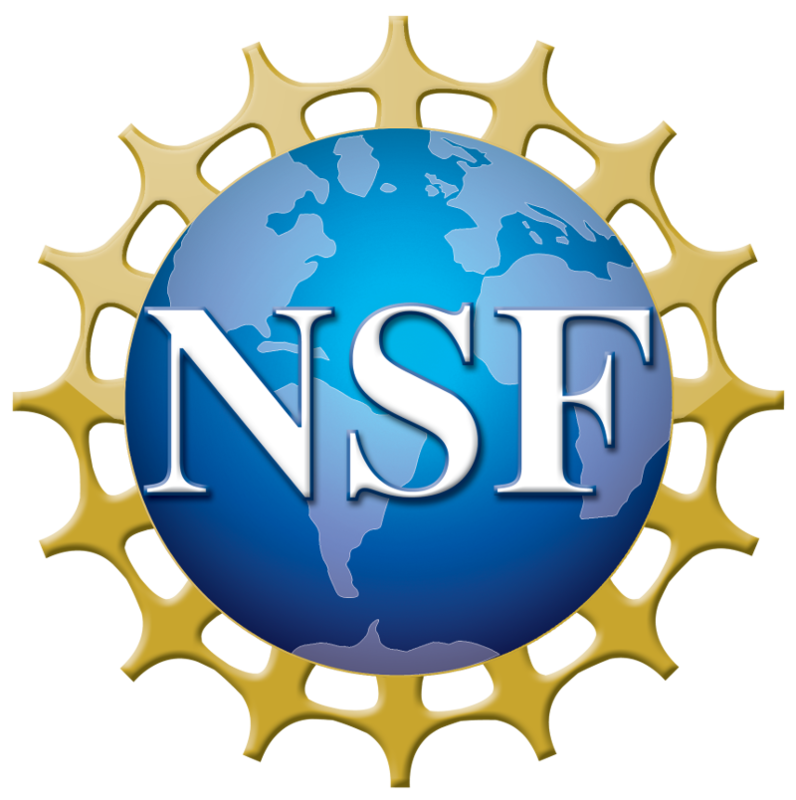 Convergence Accelerators are a new NSF organizational structure. They apply a model used in the private sector to accelerate the progress of basic research that is both application-driven and in areas of national importance. The goal is to rapidly advance research ideas from concept to deliverables. Convergence Accelerators focus on two of NSF's Big Ideas: The Future of Work at the Human-Technology Frontier (HTF) and Harnessing the Data Revolution (HDR). Dr. Córdova is visiting the UT campus to solicit feedback from the UT research community about the Convergence Accelerator concept. Please join us at the discussion, where Dr. Cordova will overview the Convergence Accelerators concept and then welcome an open dialogue with UT researchers about how it might be improved. NSF intends to use the feedback provided at this event to inform policy discussions at the agency. Faculty and staff researchers, as well as postdocs and students, from all NSF-supported disciplines are invited to participate in the discussion. The discussion may be of particular interest to those in data-intensive disciplines; in social, behavioral and economic disciplines; and in computer science/engineering disciplines. Dr. Córdova will be introduced by Dr. Paul Goldbart, Dean and Robert E. Boyer Chair, College of Natural Sciences.